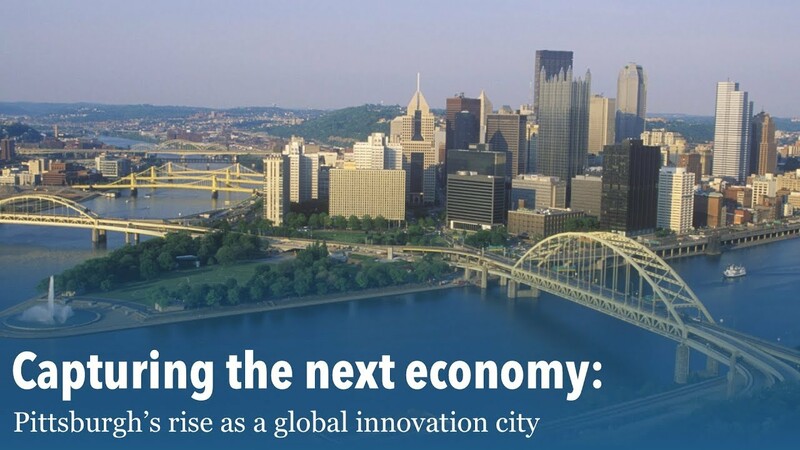 Pittsburgh’s innovation economy is strong and growing, but city leaders can do more with its existing assets to compete globally and capitalize on the region’s growing innovation clusters, according to a new report from the Anne T. and Robert M. Bass Initiative on Innovation and Placemaking at the Brookings Institution. 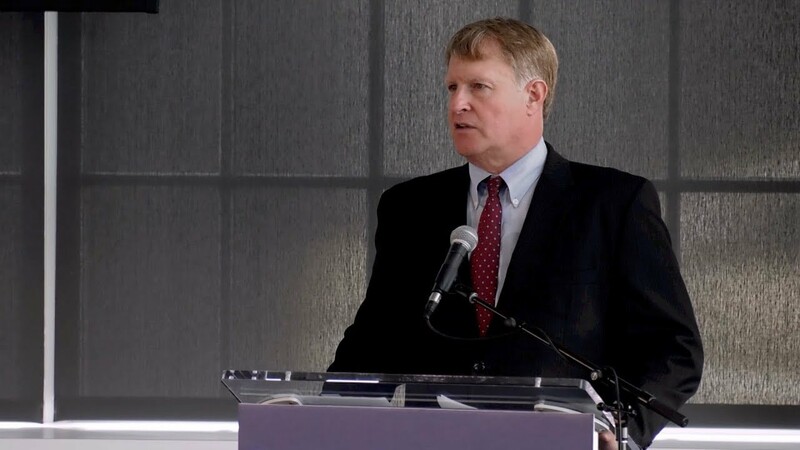 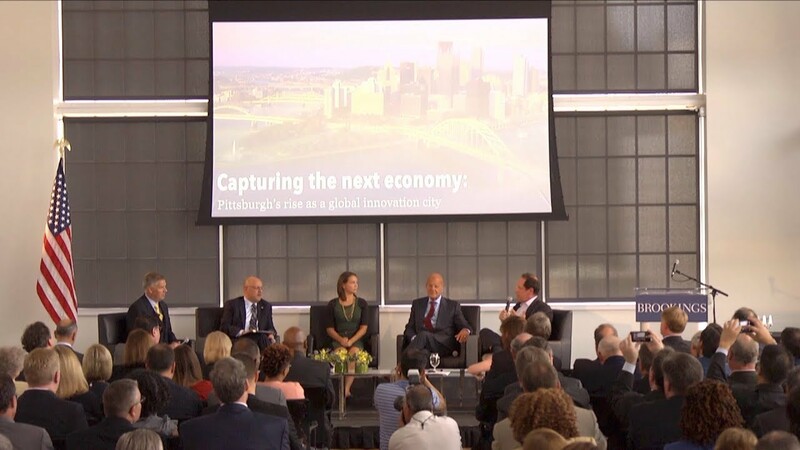 The culmination of an 18-month study, “Capturing the Next Economy: Pittsburgh’s rise as a global innovation city” examines Pittsburgh’s unique opportunity to become a top global destination for technology-based economic activity and as a key part of Pittsburgh’s efforts to become a world-class innovation city. 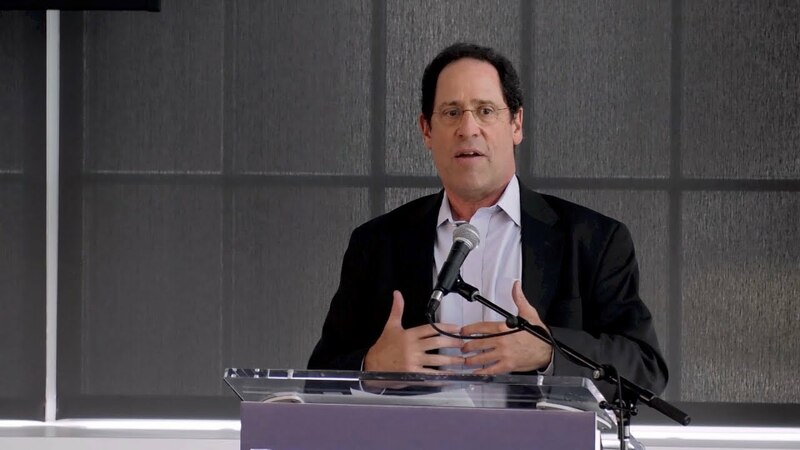 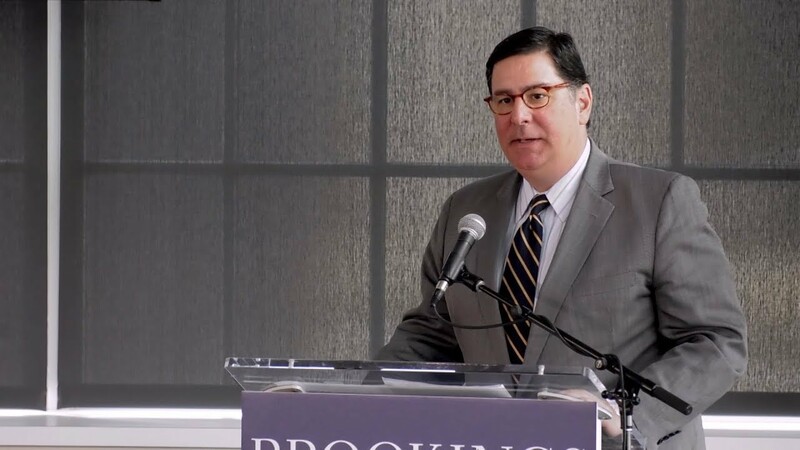 During this event, Bruce Katz, centennial scholar with the Brookings Institution delivered a presentation on the report and moderated a panel of Pittsburgh’s leaders.